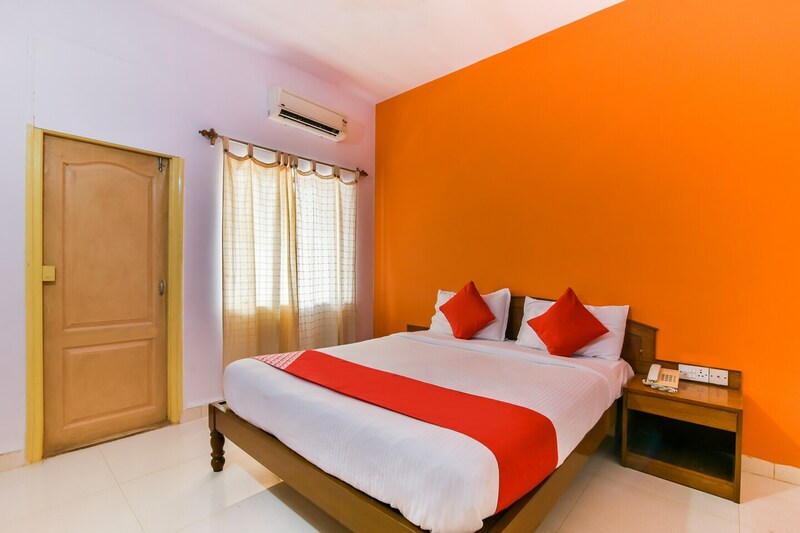 The quaint Hotel Mayura Novacity is placed near the Mapusa Municipal Market in Goa. It is located very close to National Highway 66. The rooms are decent and have a neat outlook. The elevator, parking facility and accidental power backup ensure that the tourists enjoy a comfortable stay at the hotel. People can find dining options like Cafe Gaurish, Reis Corner, Flying Fish, G. Brother's Restaurant, Aflatoon Hotel or Sai Sadanand located nearby.